Alloy wheels make a great addition to your car and are available on most new models. But, many modern alloy wheels are large in diameter, making the rims vulnerable to damage. They can pick up scratches and scrapes from road kerbs, spoiling the appearance. That’s why drivers are looking for ways to shield their alloys. Many are turning to alloy wheel rim protectors, which guard the edges of your alloys, to prevent damage. But, what are they, and do they work? We’ve got all the information you need to know. 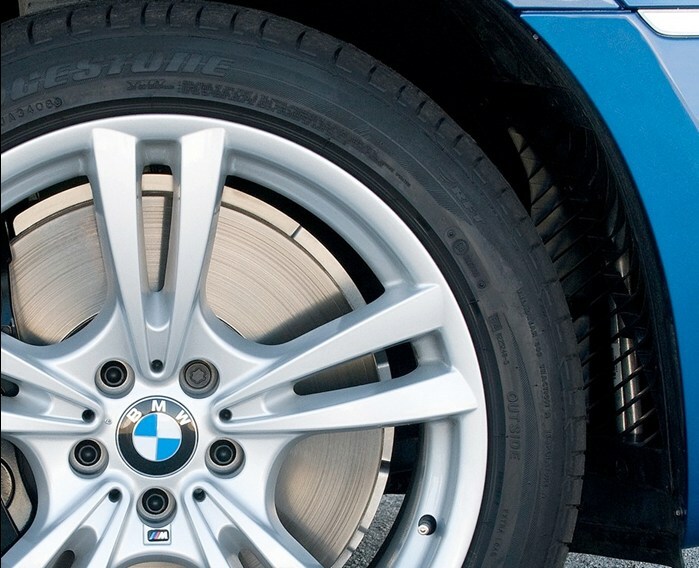 What are alloy wheel rim protectors? They are a strip of flexible, tough plastic or rubber that fits around the edge of the alloy wheel rims. Some protectors are self-adhesive, sticking over the edge of the wheel. Others slot between the wheel and the tyre. Alloy wheel rim protectors protect the edges or rims of your alloy wheels. Some do this by covering the edges, while others provide a slight protrusion that takes the hit of any contact. The idea is that if you do scrape the kerb, the protector is the only thing that gets damaged. 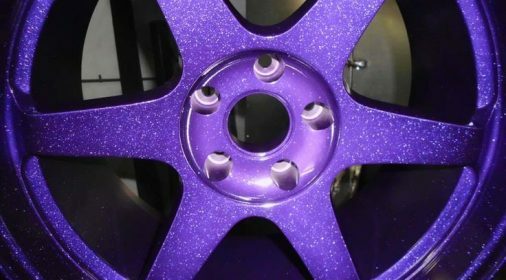 Rim protectors come in a range of colours. Black can make the tyre look larger while silver makes the alloy wheel look wider. They are also available in a selection of bright colours to provide a ring of colour around the wheel. Should I use them on my car? 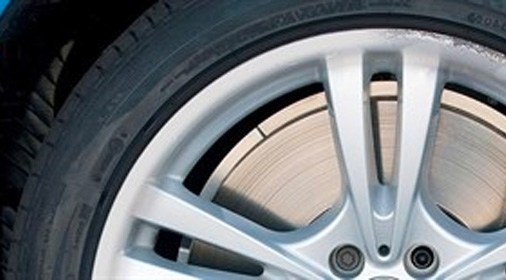 Alloy wheel rim protectors help maintain the appearance of your alloys, preventing damage. Reviews suggest they offer protection from light scratches and scrapes along the kerb. But, some drivers have reported problems with alloy rim protectors. Some have experienced the strips coming off while driving. It seems the glue’s effectiveness depends on things like the finish on the wheel. It is important to note that alloy rim protectors are not designed to absorb serious damage, they only offer light protection. Which rim protectors should I get? Alloygators; made of tough nylon and slot between the alloy and the tyre. They are more expensive to buy, and need professional fitting. This adds more to the cost. But, they are more durable than other types and don’t depend on the adhesive to stay put. Self-adhesive rim protectors; stick over the edge of the alloys. These are cheaper and you can fit them at home. As they are rubber, these types of protectors will not withstand as much damage. Self-adhesive rim protectors also come in different types. Depending on the shape of your alloys, some fit alloys with flat edges, while others are designed for rounded and curved rims. It is not recommended that you use rim protectors on alloys that are diamond cut or have a lacquer/paint finish. If you’re not sure what kind of alloys you have, ask a local garage or fitting specialist for advice. How to fit the rim protector will depend on the type you have. If they slot between the wheel and the tyre, like Alloygators, they will need professional fitting. This is because it is a complicated process, and the tyre needs deflating for the fitting to take place. If you do want to try it at home, read the fitting guide on Alloygator’s website here. First, clean the alloy wheel using a magic eraser pad and soapy water. Any residue or contaminants will affect the glue. Use alcohol cleaning wipes to wipe any remaining residue from the edge of the wheels. Leave to dry for one minute. Apply the primer (if provided) around the full circumference of the wheel. Leave this to dry for 5 to 20 minutes. Peel the backing tape off the first few inches of the rim protector. Stick it firmly in place. Continue to peel and stick the strip down in sections, all the way around the wheel. At the end of the wheel, let the product overlap and leave the last inch of backing tape on. Mark the joining point with a pencil and cut the strip to size, so it fits together. Peel and stick the end down. You can use a drop of superglue to attach the ends together. Check around the wheel, pushing hard on the rim protector strip. This will help bond the protector with the wheel. Leave to cure for at least 24 hours, it can take up to 72 hours before it is completely safe to drive. Jack the car up, so you can spin the wheel around as you work. Fit alloy wheel rim protector in warm conditions. If the weather is not warm, heat the wheel with a hairdryer first, to warm it up. If you need to remove the protectors, pull off at a 45-degree angle. Soak any adhesive residue in WD40 and heat it up to remove it. How can I repair damaged alloy wheels? 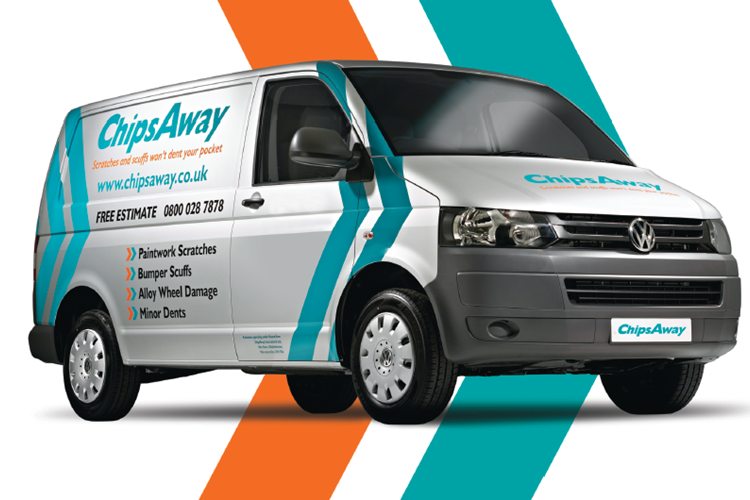 If you’ve damaged your wheels, alloy wheel repair is simple and may not be as expensive as you think. 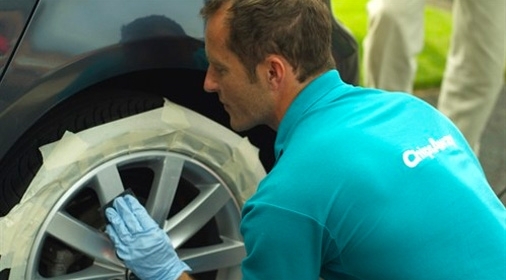 Here at ChipsAway, we use a SMART repair method, where only the damaged area is repaired, instead of the whole wheel. This allows you to save on times and cost. 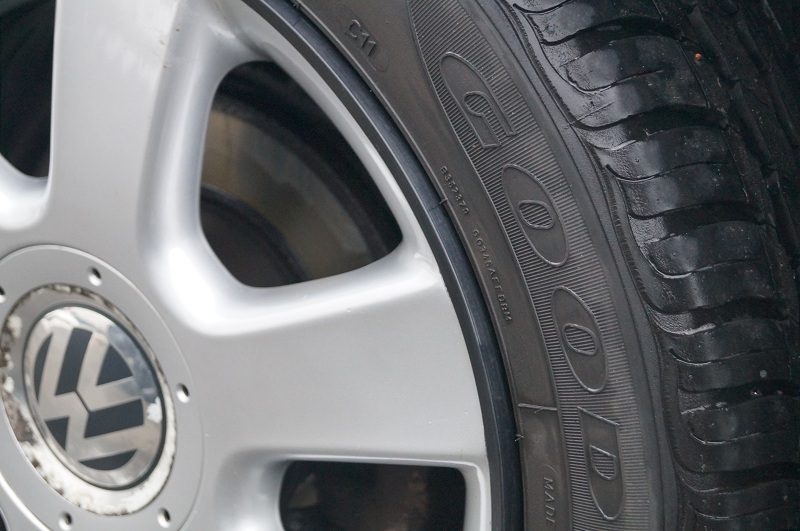 Read our guide to alloy wheel repair to find out how much it costs, what the repair process is and how long it takes. Or get in touch with us today for a free, no-obligation quote and our repair specialists can come to you.